Caesar B. Pattarini, Mechanical Engineering 1953, began his distinguished career with the Port Authority of New York and New Jersey in 1947 as a junior engineer. Caesar B. Pattarini completed the Advanced Management Program of Harvard University. He was named Chief of Aviation Planning, first General Manager of the New York International Airport (later renamed Kennedy Airport), Assistant Director, and then Deputy Director. 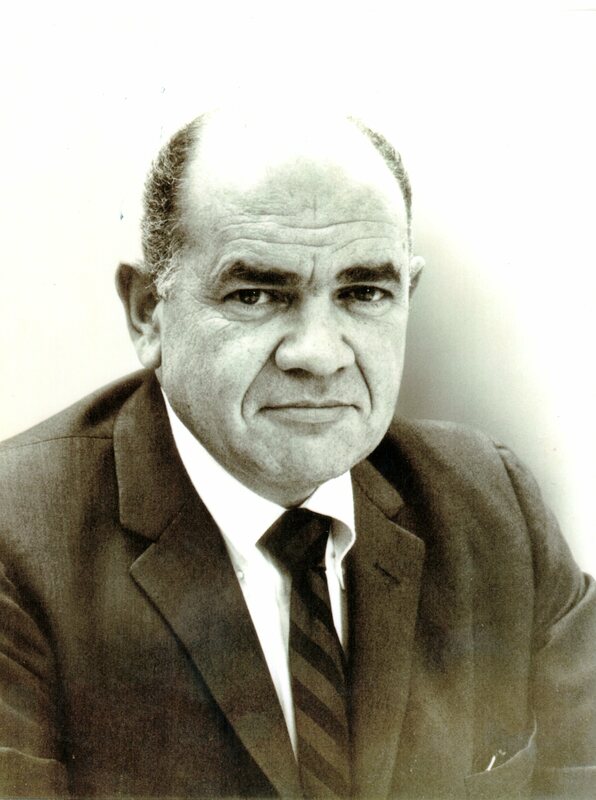 In 1973, Caesar B. Pattarini was appointed Director of the Aviation Department and became a Board member for World Airways. He retired from the Port Authority Aviation Department in 198. He then served as a Board member for World Airways for several years. Caesar B. Pattarini was awarded The Cooper Union’s Professional Achievement Award, the Port Authority’s Executive Director’s Award of Achievement for work on aircraft noise abatement, and a Certificate of Appreciation from the U.S. Air Force for his work in the field of aircraft noise abatement. He was an active member of numerous honorary and professional societies; he was a past President of the Wing Club and Airport Operators Council International. He served on the Executive Board and as Council Member for Equal Opportunity in the reconstruction of Newark International Airport, and was a Board Member on the Executive Committee Council for Airport Opportunity. He lived in Garden City New York and passed away in October 2002. Caesar Pattarini received the 1969 Cooper Union President’s Citation Award and was inducted into the Cooper Union Hall of Fame in 2009. This entry was tagged Caesar Pattarini, Engineer, Hall of Fame. Bookmark the permalink.